“You don’t have to be great to get started. The words couldn’t be truer. It was 5 years ago this month that Finish Line was born. Like a child we are growing year after year, with bumps and bruises along the way. It wasn’t that we were great when we started. We just needed to get started. I remember, fondly, having to drive to a gas station to use the restroom because our building didn’t have running water. 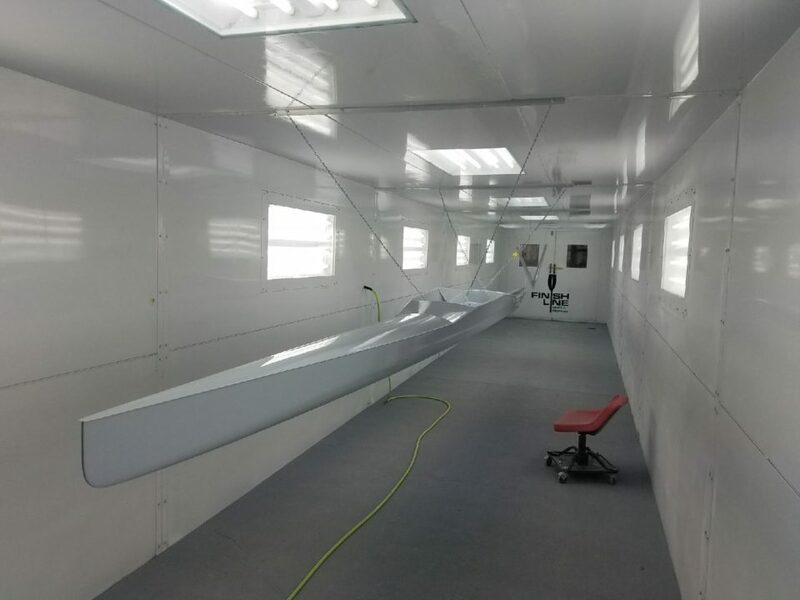 I remember, like it was yesterday, that we painted a boat the wrong color and had to strip it down to make the customer happy. It wasn’t about being great – it was about becoming great. Now, at age 5, we are beginning to have a brand. A story. We are walking, talking and self-sufficient; much like my 4-year-old daughter. Throughout these first 5 years we have struggled, succeeded, failed and were humbled. We learned valuable lessons – some of which came at hefty prices. But here we are. Still standing. 2017 was a very eye-opening experience. 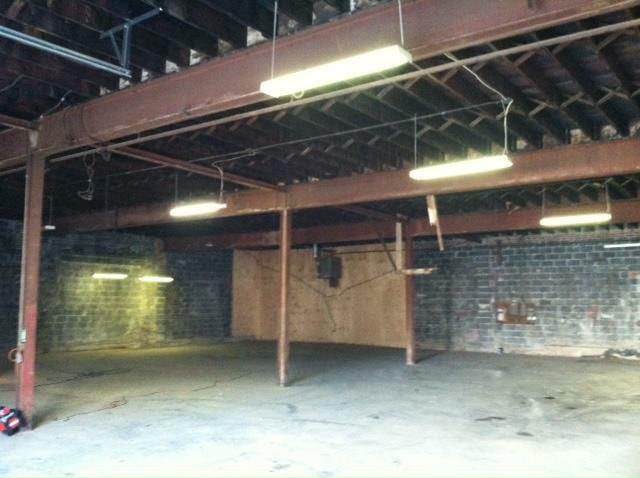 A year that we moved into a 22,000 sq ft space. A year we lost and brought back employees. It was a year that started out strong, had a period of challenging moments and ended on an high note. More importantly it was a year of reflection. The shop is operating near capacity. We are traveling the country, attending more events, and participating in regattas all with the same focus: connect rowings, tell our story, and expand the market. Towards the end of the year we re-branded ourselves to be more than just a repair facility. We are Finish Line Rowing. Yes, we will still get you there faster. But we now offer much more than just repairs. It was a business decision more than 2 years in the making. This year we introduced the rowing world to our Marketplace. A list and collection of used rowing equipment that can be bought “as-is” or completely refurbished, all at low price points. It was our “Eureka” moment! We asked ourselves time and time again – why hasn’t anyone focused on the used marketplace? Well, so far the result is nothing short of amazing. 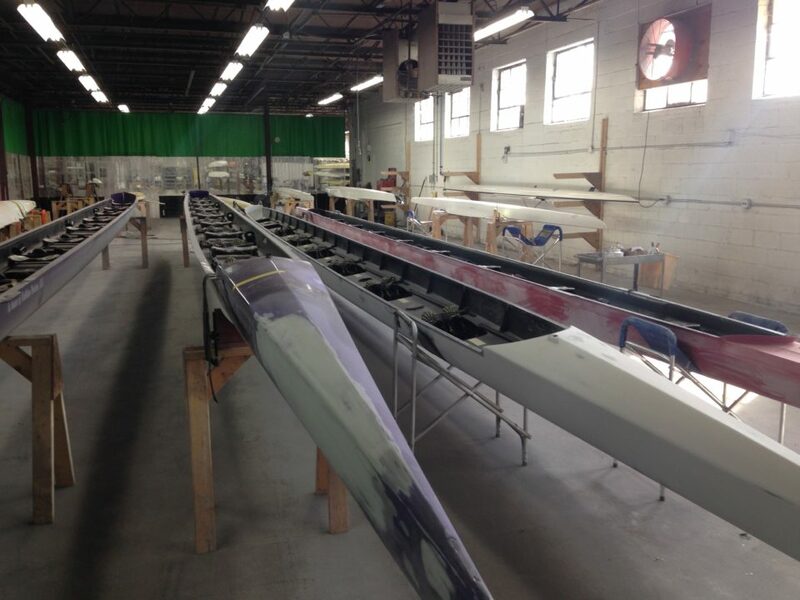 We are doing all we can to provide the rowing population with unlimited options to outfit their fleet. We will work hard to make sure the trend will continue. A valuable lesson we learned is that growth is NOT a strategy. Growth is a result of a great business plan or strategy. It would be easy to say that Finish Line Rowing will focus on growth. Instead, our strategy is improving our processes. Our strategy is continuing to focus on what made us great in the first place. We will be improving on the marketplace, looking back at our repair processes, communicating to our customers and asking of their needs and wants, teaching new young talent our skills to better serve the rowing world and creating new partnerships. As rowing goes into hibernation mode from January to March, we will be making sure every repair and refurbished boat is perfect. We will get back to what we do best. A very famous CEO once said, “You have to be authentic, you have to be true, and you have to believe in your heart that this is going to work.” I have read that statement more than a dozen times. Every morning when I walk into the shop and see what we have in front of us, I am reminded the importance of authenticity and honesty. We are eager and excited to show the rowing community what we have to offer in 2018. As always, we are eternally grateful to all of our customers. We look forward to continuing to work with all rowers and clubs in 2018.